Add your own unique touch to every project with your embroidery machine. In this class, you will learn how to select the proper stabilizer for each project, hooping techniques, thread differences, and basic embroidery digitizing methods. In this class, you will learn all concepts while working through a small hand towel embroidery project. 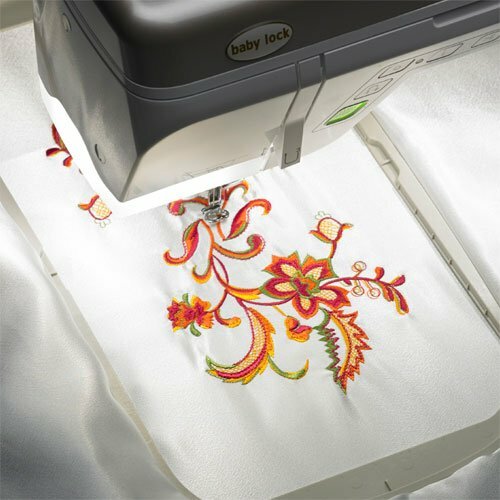 Although optionals, it is encouraged you bring your embroidery machine so you are able to have hands-on practice on your machine.